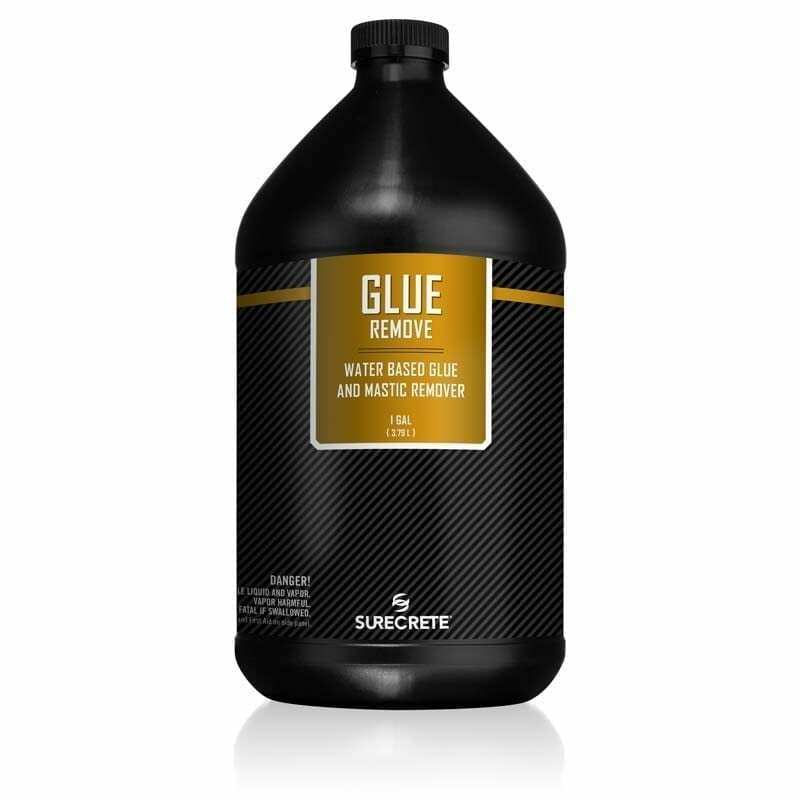 SureCrete’s GlueRemove is a carpet glue remover that is a safe, non-flammable, water-based glue and mastic remover that effectively softens and removes most types of carpet adhesives and similar glue deposits. GlueRemove is ideal for use in occupied areas like post offices, schools, hospitals and other public places. 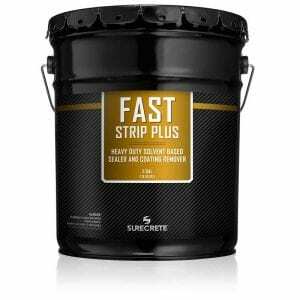 Concrete Glue Remover for removing carpet glue and vinyl and ceramic mastic is a snap with this user-friendly product. 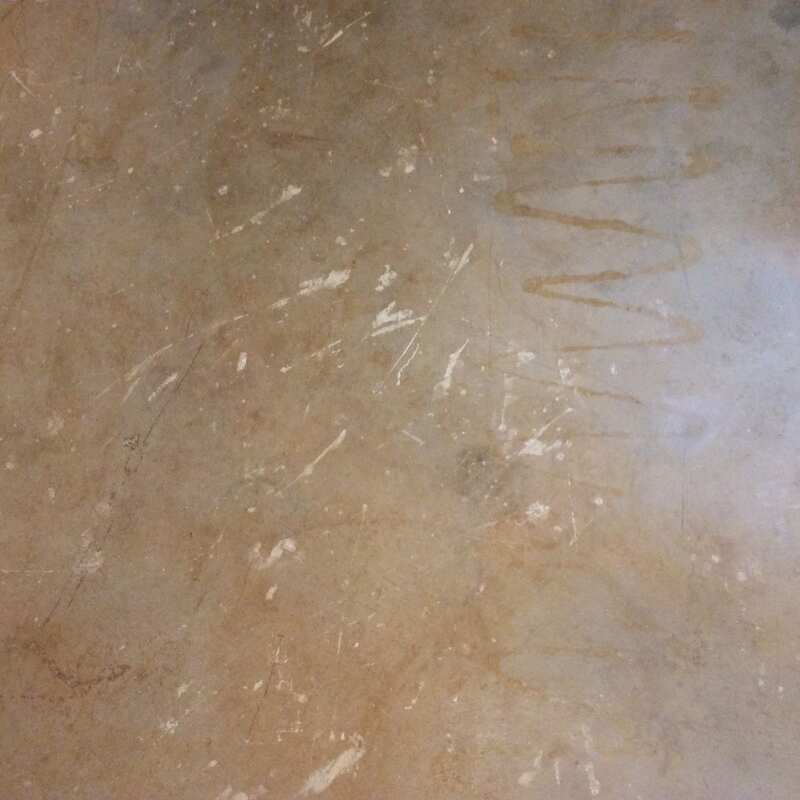 When pulling up carpet or VCT, vinyl tile, there is almost always a glue residue left on the surface of the substrate floor. GlueRemove is a great product for professional contractors looking to clean out large areas without slowing down. As an eco-friendly product, it can be used indoors with minor protection and removal crews can work in teams to remove large sections of carpet or vinyl tile efficiently. If you’re a homeowner, use this carpet glue remover product to clean up and residue you have on your floor before you lay down your new coating or finished floor. 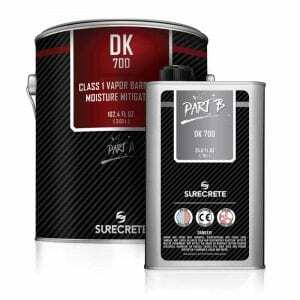 How Do You Use SureCrete GlueRemove™ Mastic and Carpet Glue Removal Product? GlueRemove has a very particular application arena, and when applied correctly, will make quick work of any glue residue on your floors. Make sure all dust and debris are clear from the area before applying GlueRemove. 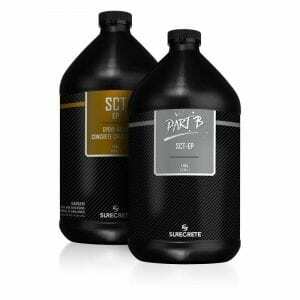 The product can be sprayed from a pump-up sprayer, brushed or mopped on evenly across your surface. GlueRemove should be allowed to stand on the surface for 20-45 minutes depending on the thickness of the glue or mastic build-up on the floor. Scrape up softened residue and rinse thoroughly with water. Heavy mastic/glue residues may require a second treatment. Question: Be the first to ask a question about GlueRemove Concrete Carpet Glue Remover! It’s THAT straight forward to use! We don’t get any questions about this product because it’s THAT good. Will it remove super glue remover? No, however, we have had customers tell us it will. It’s THAT straight forward to use! We don’t really get any questions about this product because it’s THAT good. It may, you might want to try SCR™ also to see if that works. 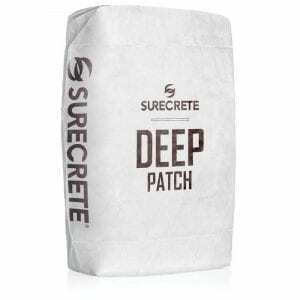 In most cases after trying all that you have, you may want to mechanically grind the floor, or perhaps a concrete overlay. Hope this information helps.